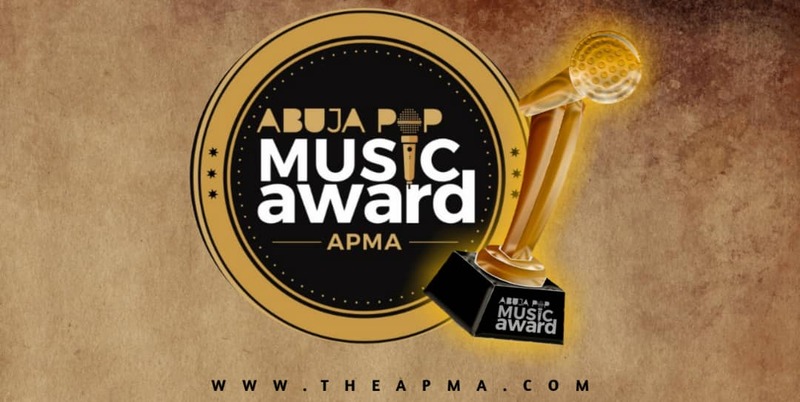 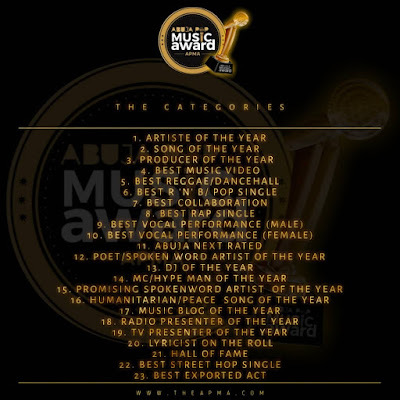 The producers of The Abuja Pop Music Awards invite entries for nomination from music professionals to the Maiden Edition of Abuja Pop Music Awards (APMA). Artistes, recording studios, producers or their representatives are invited to submit original compositions recorded within the Northern region of Nigeria and released before November 1st 2018. 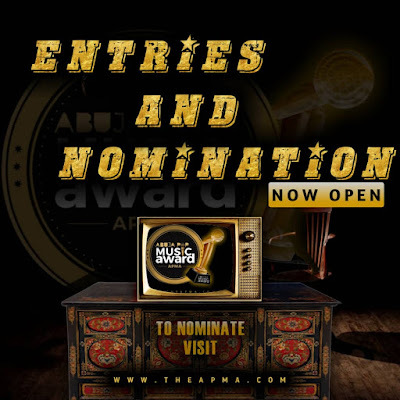 “Established and emerging Music/Spokenword artistes, managers, producers, record label owners, recording companies, video directors, publicists and entertainment/music journalist are eligible to submit their works or submit on behalf of their clients in any of the relevant award categories, visit https://www.theapma.com/” the statement said. In collaboration with the Comfirmmusic.com and the Nigerian Youth Entertainment Forum, the Abuja Pop Music Awards (APMA) is a music property that recognizes and rewards the work and talent of a myriad of music artistes from the old to the new generation of musicians based in the northern region of Nigeria.